Sony Ericsson today announced its second Walkman branded phone, the W600a. 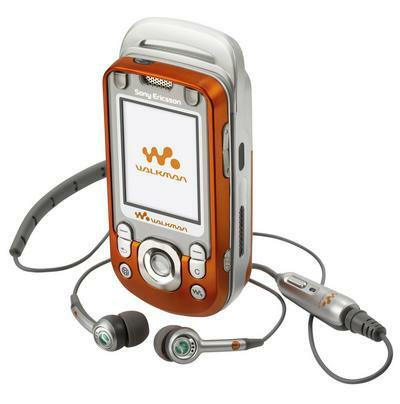 The first Walkman phone was of course the W800i. 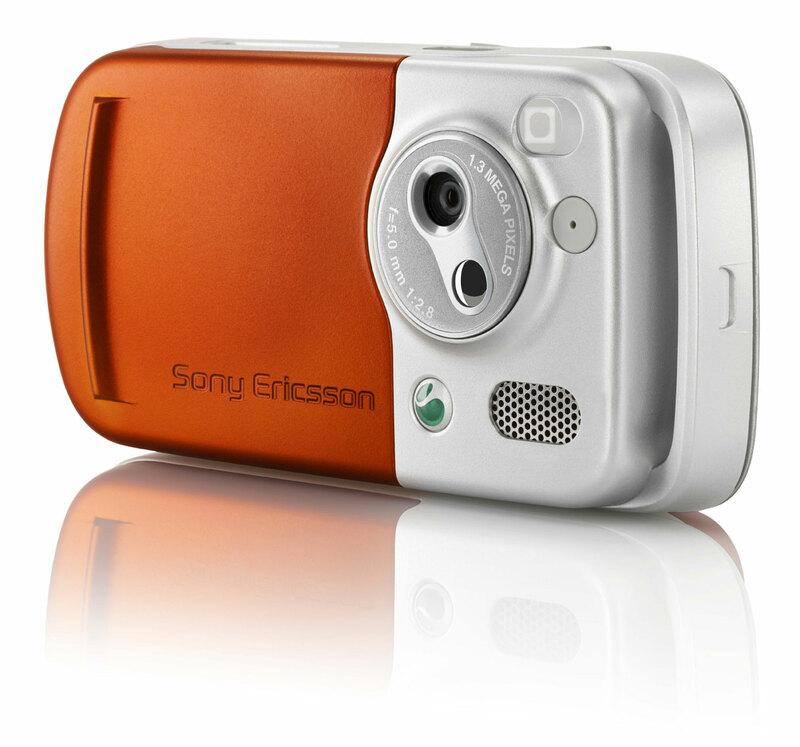 Features of the Sony Ericsson W600a include: * 1.3 megapixel camera * 176 x 220 pixel TFT display with 262K colors * 2 Stereo speakers with FM radio * 256 MB user memory (no memory card slot) * 3.5 mm headphone jack via converter in the box * Bluetooth, Infrared, and USB Sony Ericsson will is marketing the W600a for American markets, unlike the W800i. It should be available in the fourth quarter of 2005. UPDATE: Sony Ericsson reps were confident that the W600a will be picked up by a carrier in the US (Cingular?). View a MobileTracker exclusive photo gallery of the W600a in live action.